This musical is a mash-up of two amazing fan favourites! The infamous Wicked and the adorable Frozen have somehow collaborated into a hilarious new show, Wicked Frozen! Oh, and fun fact: the creators of this musical have yet to actually see either productions the show is based on, so the storyline is entirely about what they assume would happen in both. 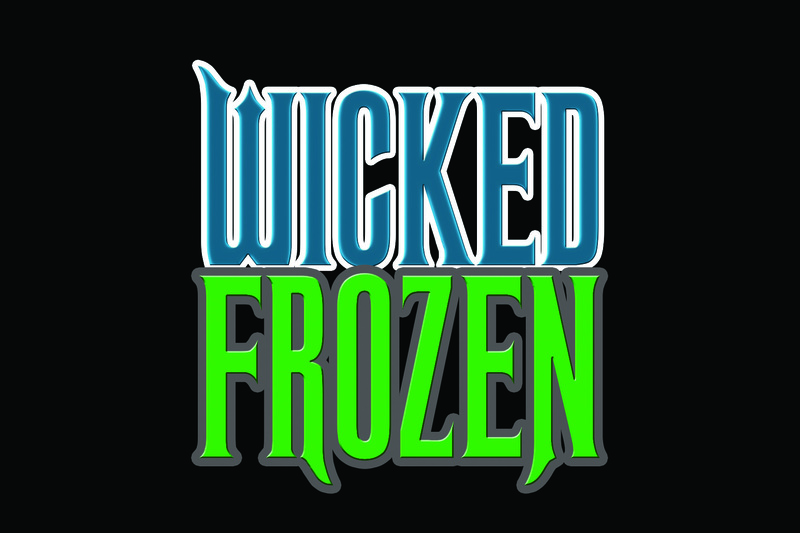 Quirky and a bit kooky, Wicked Frozen is a great place to bring your date to have a fun night out. 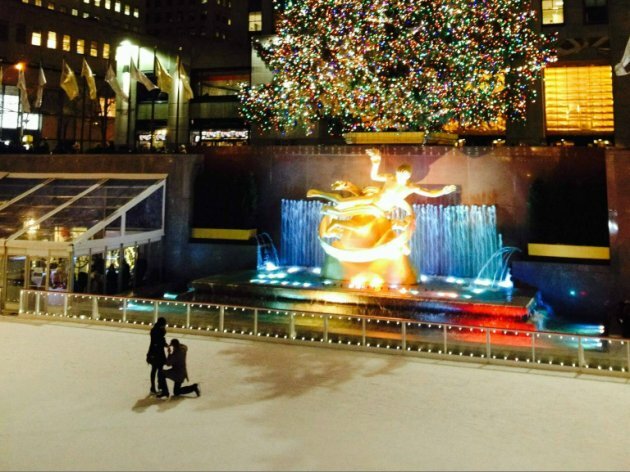 As romantic as a scene from one of Katherine Heigl’s rom-coms, this idea is sure to win the heart of your sweetie. 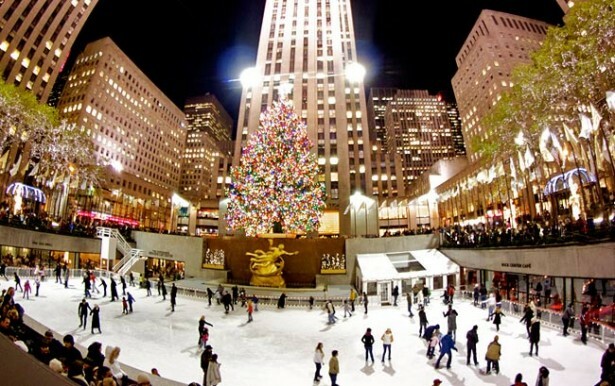 Grab your blades, mitts, and two cups of hot cocoa, and enjoy your afternoon skating at the Rockefeller Center. Skate times vary; Check website for details. Union Square Holiday Market: Time to Shop! 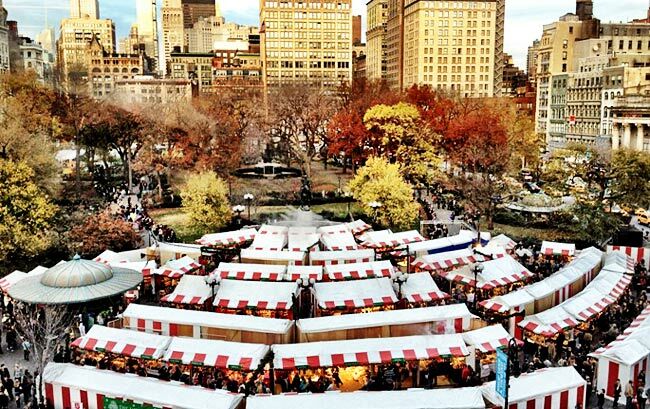 With the holidays right around the corner, why not get in the festive spirit by visiting the Union Square Holiday Market? Hosted by over 150 local and national vendors, you can shop through some super cool and authentic handmade jewelry, clothing and other handcrafted gifts. 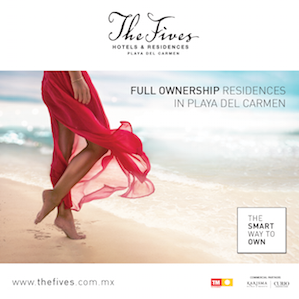 You will be able to find gifts for the whole fam and better yet, it will be a great excuse to spend the day with your sweetheart. The true essence of a healthy relationship is spending quality time together, right? 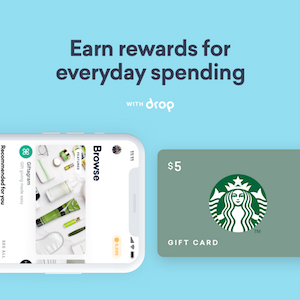 What better place to get to know your new love than over a cup-a-Joe? Meet up at one of NYC’s top café’s, Abraço, for some absolutely delicious Spanish, Italian and Middle Eastern traditions. 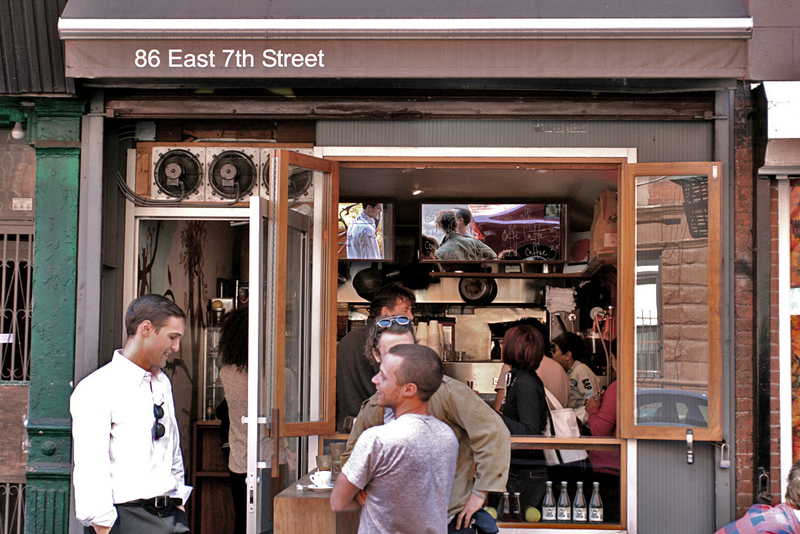 Abraço introduces a delightful medley of culture and coffee, all in one café.